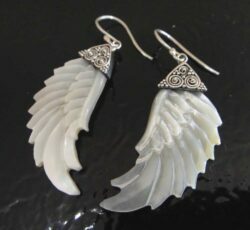 Fossil coral jewelry from Glassando is great for anyone who loves fossil jewelry, historical jewelry, or jewelry made from unique materials! 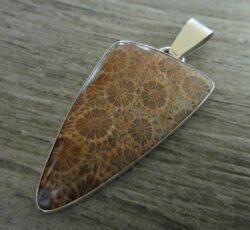 Our selection includes fossil coral pendants, fossil coral and sterling silver jewelry, and brain coral jewelry. 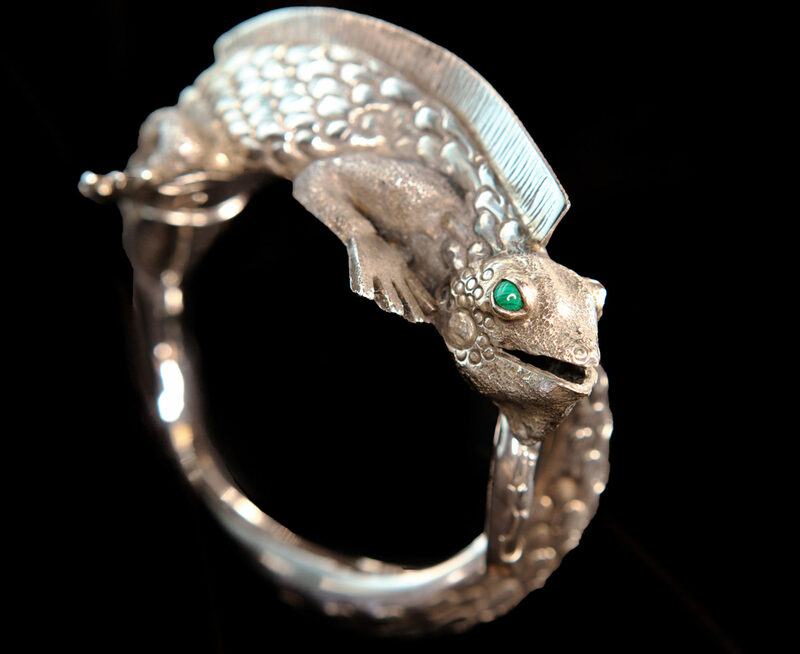 Many of these pieces are handmade by Dale Repp, a local Iowan jewelry designer. 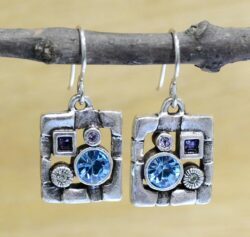 Handmade fossil coral jewelry from Glassando is a wonderful option for anyone who enjoys fossil jewelry, historical jewelry, statement jewelry, or American-made jewelry. These pieces include fossil coral and sterling silver jewelry and brain coral jewelry. You can view an even wider selection of handmade pendants, necklaces, earrings, rings, and bracelets inside our retail store. Glassando is open 7 days a week. 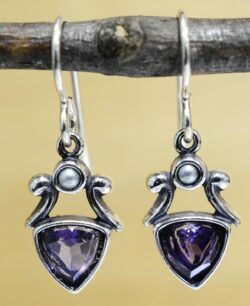 Our locally owned boutique jewelry store can be found inside downtown Iowa City’s Old Capitol Mall. The Old Capitol Mall is located near the University of Iowa Campus, directly next to the University Pentacrest. It is often also referred to as the Old Capitol Town Center or the University Capitol Center. It also offers convenient parking inside the Capitol Street Parking Ramp, where your first hour of parking is free of charge!